2. Beatrice Sword b 8 Nov 1902 d 11 Nov 1984; m. William Henry Potter b 6 Jan 1895 Letcher Co KY d 16 Nov 1978 Highlands Regional Medical Center, Prestonsburg, KY; s/o Albritton Potter and Mardilla Mullins. ii. 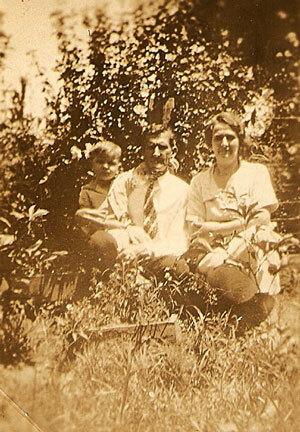 Irma Mae Vanderpool b 2 Feb 1924 Pike Co KY d 27 Mar 1943 Cochise Co AZ; Cause of Death: Fracture at base of skull. "Apparently thrown or fell from moving vehicle, while traveling through state." Funeral rites for Miss Irma Mae Vanderpool, 19, of West Prestonsburg, who was a murder victim at Bisbee, Arizona, March 27, were conducted, Sunday afternoon, at West Prestonsburg. (Floyd County Times, 8 April 1943). 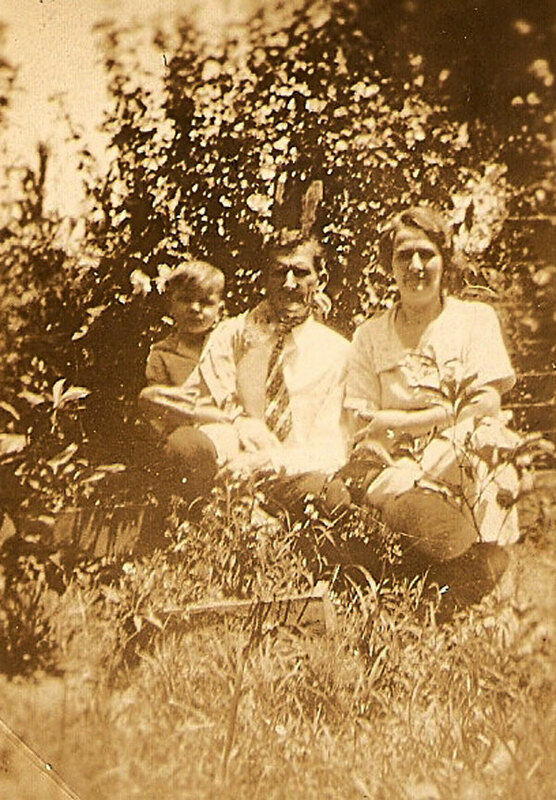 Don Carlos Childers m. 17 Sept 1921 Prestonsburg, Floyd Co KY to Bess Bingham b 1900 d 1932. Don Carlos Childers m. 14 Feb 1946 Louisa, Lawrence Co KY to (3) Caroline Swetnam Carey b 1916 d 2007. Garnett Sword m. (3) to O. V Bennett. iii. Richard E Compton b 1927 KY. Gladys Sword m. (2) Edward Mires. H. C. Sword, 88, well known resident of this city better known as "Herby" died in a local hospital at 8:30 a.m. Friday Jun. 14 1963, after an extended illness. The son of the late Harry and Louisea Damron Sword, he was born in West Virginia May 28 1875. He formerly lived at Yeaker, in Pike County, but had resided in this city for the past fifteen years. Prior to retirement he had been employed as a teacher and a bookkeeper. His wife, Mrs. Hila Jane Sword, preceded him in death March 25 1951. Survivors include two sons, Hugh Sword, Dwale; Clyde H. Sword, Cleveland, Ohio; four daughers, Mrs. Charles Hall, Washington, D.C.; Mrs. W. H. Potter and Mrs. O. V. Bennett both of this city; Mrs. Stella Hicks, Lynchburg, Va.; a sister, Mrs. Neil Wayland, Ashland. Also surviving are twenty four grandchildren and three great-grandchildren. Funeral services were conducted at 2:00 p.m. Sunday at the First Christian Church with the pastor, Reverend Charles Saunders as officiating minister. Pallbearers were the grandchildren. Burial was in the Wells-Buckingham Cemetery in this city.